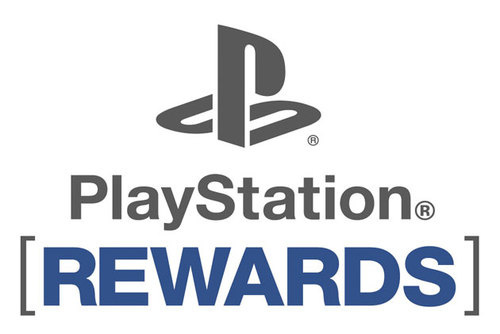 Sony has just launched an invitation only beta for a new PlayStation Rewards program that will mainly be available to Game Advisory Panel members and longtime PlayStation Plus subscribers. The new rewards program has three tiers including Select, Pro, and Legendary. Members of the program will be able to level up through the three tiers, earning more and more rewards the higher they tier they achieve. Leveling up through tiers will be done through performing certain actions that prove your loyalty and involvement in the community, including downloading TV shows and movies, purchasing content from the PlayStation Network store, and PlayStation Home. 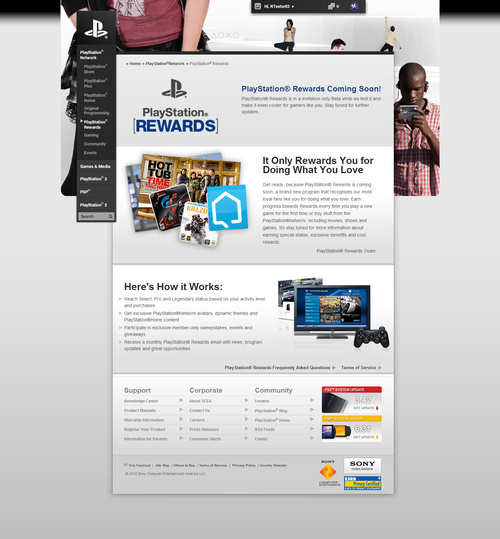 The rewards will for the most part include what you probably already expect, including exclusive PSN content from avatars to PlayStation Home content and dynamic themes. However, there are also plans to include more extravagant rewards such as flying lucky members out to tour game studios, or giving away life-size, iconic video game character statues.